Our expertly delivered steam carpet cleaning in Newport 3015 uses an advanced hot water extraction method, in order to free your rugs and carpets from a wide range of stubborn and worn-in dirt and stains. If you find yourself battling to get rid of stains, blemishes or discolouration on your carpet, then this intensive treatment is the perfect answer! 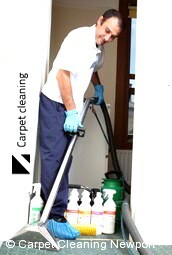 All of our services are delivered with skill and precision, by a team of highly experienced and fully trained staff. Our carpet steam cleaning in Newport is no different, taking advantage of a range of advanced technologies to deliver state-of-the-art hot water extraction cleaning. 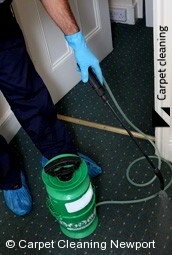 Call us now for a quote on steam carpet cleaning in Newport - on 03 8672 2763. Our phone lines are open 24/7, and we have a dedicated team of staff on hand to answer any questions you might have... or assist you to make a booking. Alternatively, you can even get a free, no-obligation estimate using our online form. All you need to do is send us your details, request a quote, and we'll get back to you with a competitive deal on a carpet steam clean in Newport.